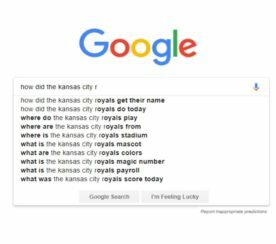 As of this minute, Google said that there has been more than 9 million buzz created two days after Google Buzz was launched. This could probably has grown to more than that figure by now. Interestingly, the sudden surge of users happened even with the prophecy of doom coming from critics and analysts. Google Buzz is a buzz kill, too noisy, too disorganized … yada yada yada. As much as I like Google Buzz (especially Buzz for the Nexus One), I’m afraid I have to do this post (not only because Loren asked me to) but because I believe that GBuzz is a potentially great social sharing service if only Google would address these top 10 Google Buzz Kills. Your comments are highly appreciated. But please be gentle with harsh ones. Obviously this is the major concern raised by those who don’t seem to like Google Buzz and who are so concern about privacy. 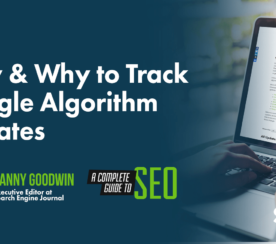 Yes, Google Buzz discloses various information that you declare on your Google profiles as well as discloses who you are contacting with in your Gmail account. And if you’re not careful, you’re buzz could actually be read by people who follow you as well as those you follow. So, Google Buzz is definitely not for private conversation. 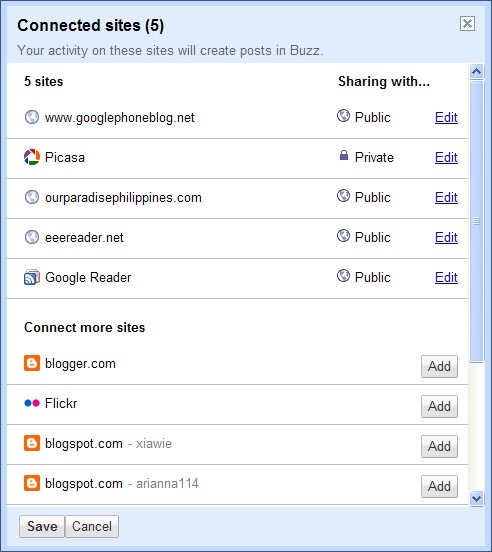 But Google just addressed this issue by highlighting several ways by which you can protect your privacy on Google Buzz. When a friend wondered why Google Buzz does not connect with Facebook, I immediately replied that Google of course has no love for it. The point here is that Google is posing Gmail Buzz as a Facebook competitor. Google has so long wanted to challenge Facebook’s dominance in the social networking sphere and finally they have found the answer – Google Buzz. That is also the reason why Google decided to release Buzz as part of Gmail because that assures them of instant userbase. 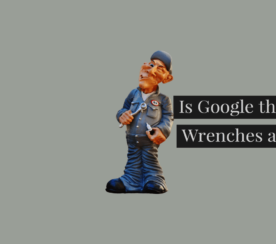 Will Google Buzz connect with Facebook, I don’t see this happening soon, or perhaps never … especially with Facebook sleeping in the same bed as Microsoft & Digital Sky Technologies, two of Google’s largest competitors. When I woke up this morning and checked my Gmail Inbox, the first thing the caught my attention was the Buzz counter – 100 new buzz! 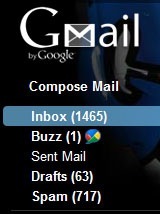 Google Buzz is certainly making my Gmail noisy. And I’m afraid that’s how those who don’t like Buzz will see this service – a noise maker. So, I decided to scan through the new buzz and found that very few of these “buzzes” are automatic feeds of people’s websites or blogs. The majority of the buzzing were genuine conversations created by people, and I consider that not noise. But what I am afraid of is once hackers get into Buzz and come up with a way to make you follow people who follow you. The same way that these “auto-bots” are doing to my Twitter account. Now, that will make Google Buzz a true noise maker. Daniel Lyons’s article on Newsweek gives a very nice attack on Google Buzz considering it as Google’s way of killing Twitter and Facebook. According to Daniel, Google is threatened by both Twitter and Facebook’s popularity hence the need for another noise-maker such as GBuzz. It hasn’t started yet but I’m pretty sure spammers are already working double time finding out ways to spam Gmail Buzz. Hopefully, I don’t get too many followers that I didn’t approve later on. But giving it a second thought, aren’t all social sharing sites, spammy in nature? Much as I would like this feature since it promotes Google Buzz’s dictum of being a social sharing site, how I wish that sharing can only be done manually rather than automatically. I’d love to read about my contact’s blog posts once in awhile but not all of them. Don’t get me wrong here I love Friendfeed but I don’t need a copy cat although I see myself using Google Buzz more than Friendfeed now. 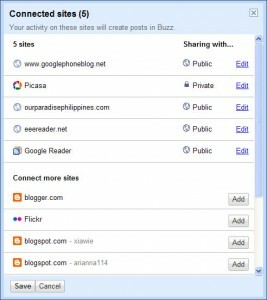 Actually, Google Buzz is not only too much like Friendfeed but Twitter and Facebook as well. Somehow, Google’s decision to put Buzz inside Gmail is a welcome respite for not having another social networking profile to maintain. Hopefully Google finds a way to enable users to categorize the buzz they post. In other words, give us some buzz management tool, please. I haven’t tried re-buzzing a buzz, have you? It’s good that you can add comment, “like” and email buzz but it would be nifty if you can just re-buzz a buzz containing new blog posts of people you follow, right? When a new buzz is posted by any of your followers, the Buzz link on your Gmail Inbox shows a count of how many new buzz have been posted. That’s nifty. But the problem is when you open GBuzz, You have to scan and guess which are the newly posted buzz. And if you’ve got several buzz in your main interface, that could be a problem – that Google needs to resolve fast. Have you had any issues with Google Buzz?